Fermin A. 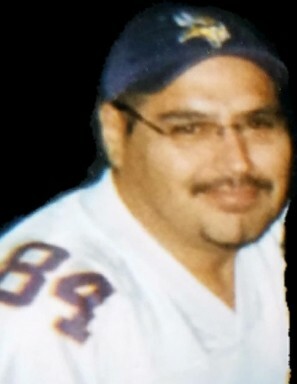 “Junior” Meza, 54, of Beeville, died Saturday, Dec. 1, 2018, at Methodist Hospital in San Antonio. Mr. Meza was born Oct. 17, 1964, in Beeville. A burial will be held at Evangelico Cemetery at a later date.